My husband and I have talked about getting more involved and doing a better job with scouting our own crops. It was kind of ironic that this opportunity came up! 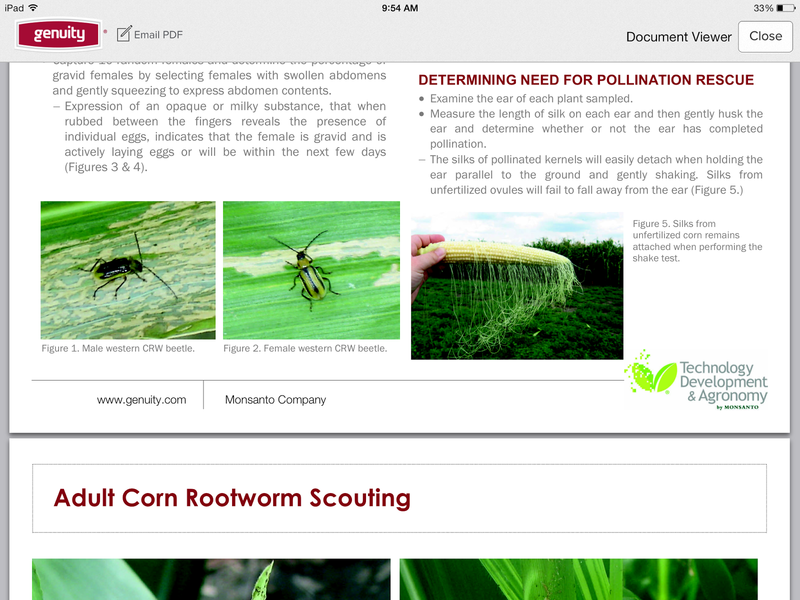 The corn rootworm is a common pest corn growers fight. 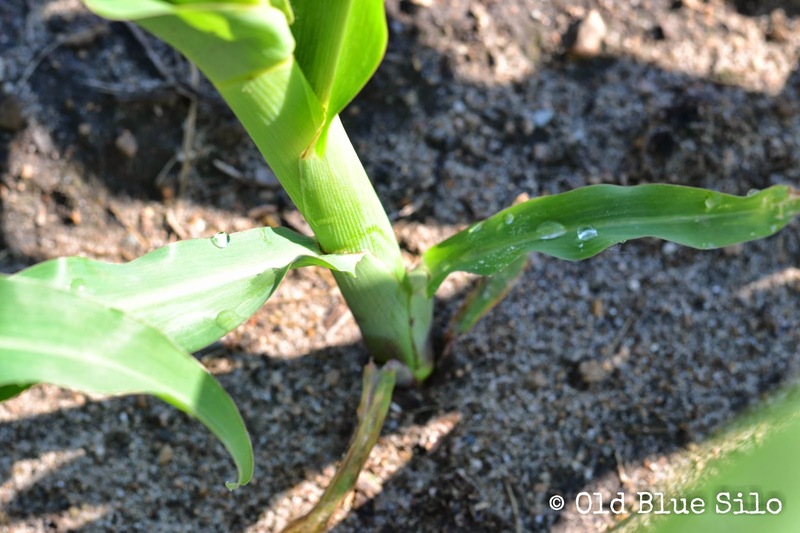 This pest is actually a beetle in adult form but feeds on corn roots in it's larvae stage. 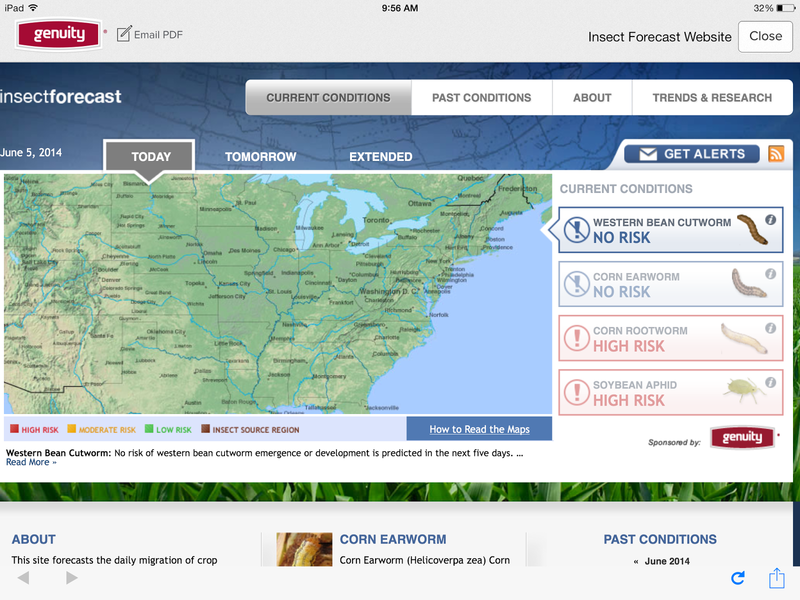 Corn rootworm cost nearly a billion dollars in treatment, prevention and damage to crops in the United States every year. We need to protect our corn from this worm and it's eggs but we have to do it in an economical and more environmentally friendly way. 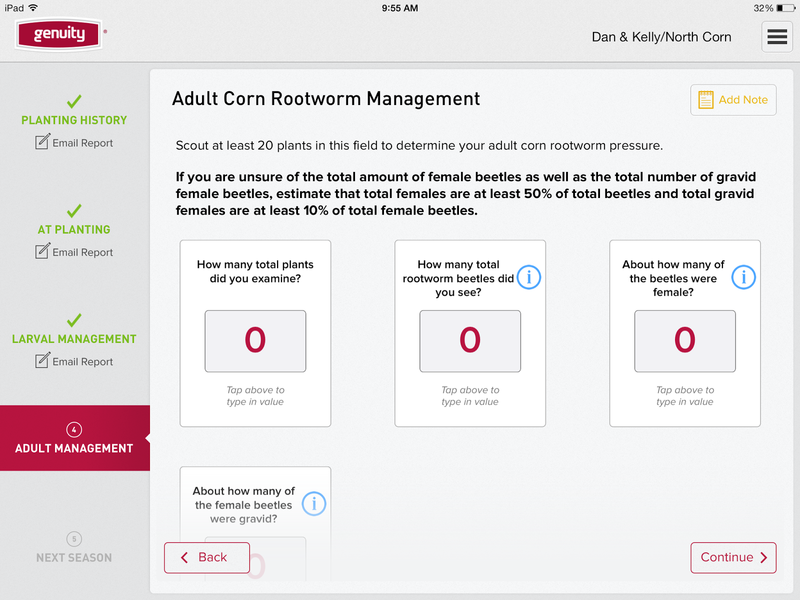 Genuity® has come out with an app for the iPad that helps farmers calculate their rootworm risks in each field from the beginning larvae stages throughout the adult life of the beetle. This can help us set up programs for our insecticide usage so we aren't using it in places that don't need it. 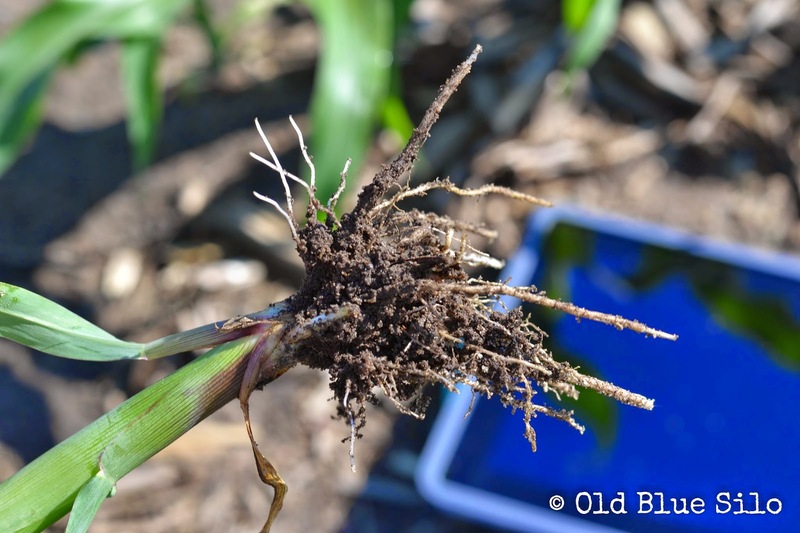 Every field is different varying in different factors from soil types, past crops, field history, climate and so forth. Once we've assessed the risk of our fields, from there, suggestions are made by the app on which direction and action we need to with an insecticide program, if any at all. Once the corn is more mature and the larvae has turned into beetles, we can begin scouting our field for the adult male and female beetles. 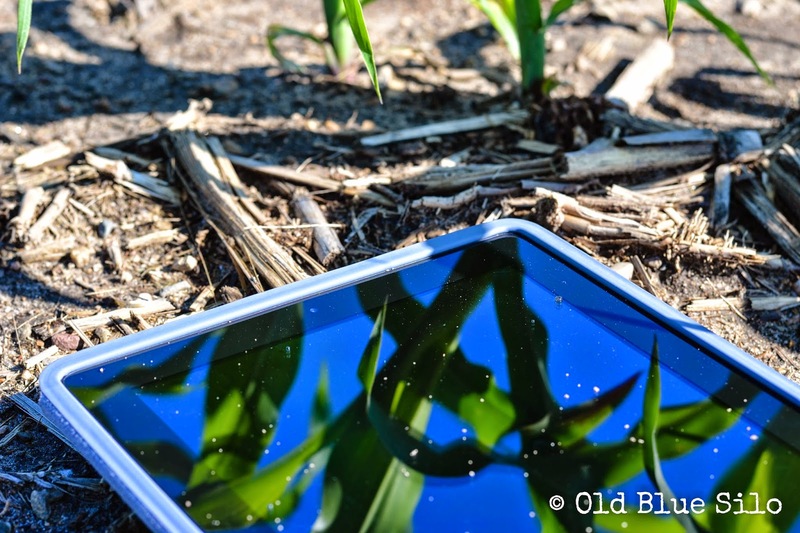 You can find step by step instructions on how to search your field and what signs to look for! 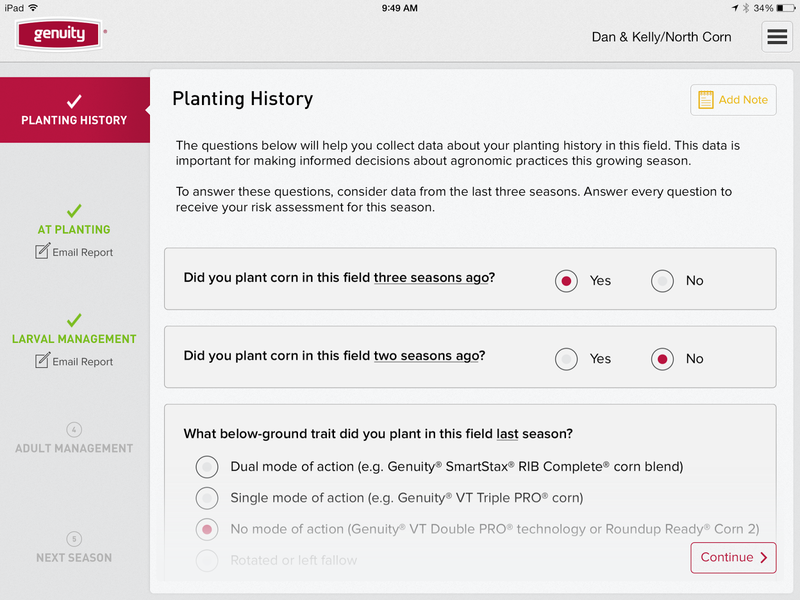 Utilizing the app, we can record our findings and calculate any additional programs that may be needed later in the season to prevent the plant from receiving even further damage. from the app which takes in your climate and weather factors to predict small or large outbreaks. 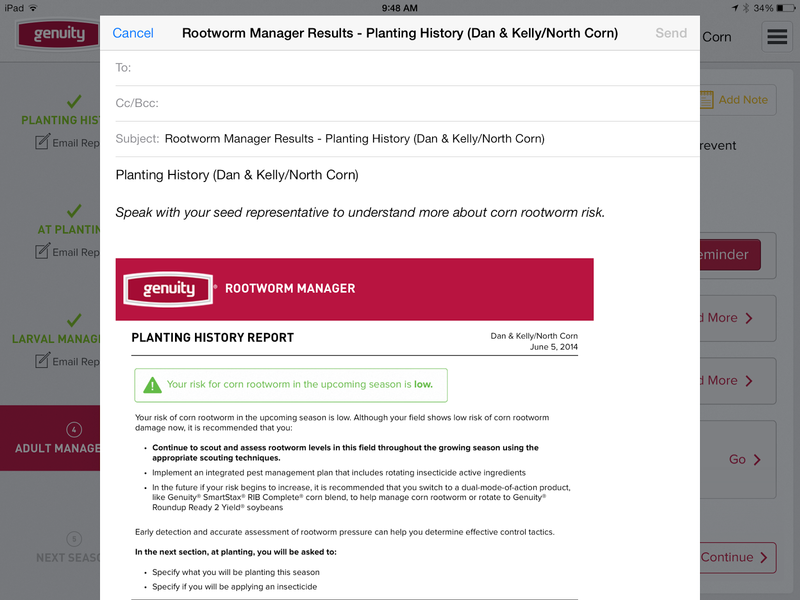 And lastly, I will leave you with my most favorite feature and that's being able to email our generated reports to whoever we need to whether it's an agronomist, our seed salesman, our co-op and other members involved with the farm. 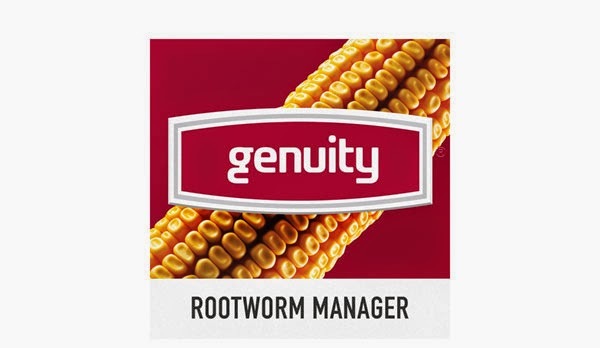 Download the Genuity® RootWorm Manager on your iPad and try it out for yourself! 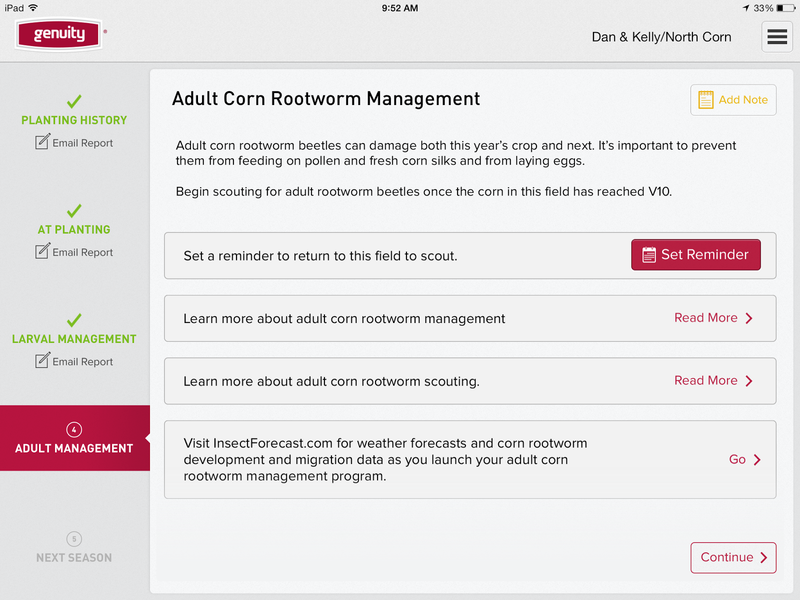 If you don't farm, you can still download the app and learn more about the corn root worm and it's effect on crops. 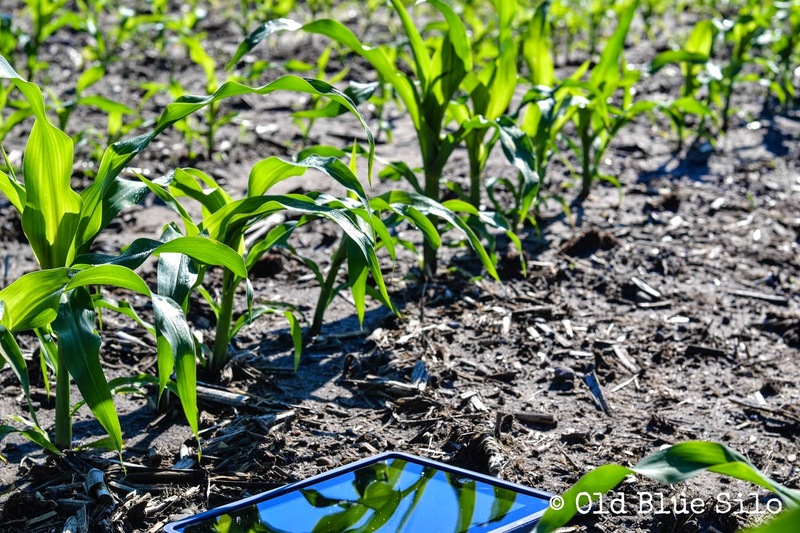 You can see first hand how farmers are utilizing technology to become more efficient. Communication and education is very important in the agriculture field. We can easily work together and continue improving the technologies we need to be more efficient and environmentally friendly with mobile devices. Amazing things are to come in the agriculture industry and this is only the beginning, folks! We have to start somewhere and I say we've built a great foundation. This is pretty cool! I wonder if they have plans to make it Android compatible? Matt would be intrigued by this as a seed salesman, but he refused to get an iPad and went with an Android tablet. Thanks for sharing!